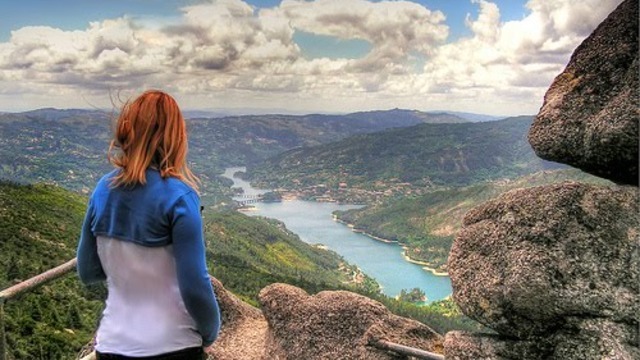 A full weekend in socializing with nature where you can enjoy breathtaking natural scenery, including altitude viewpoints, waterfalls, natural ponds for swimming, among many other points of interest in this unique Portuguese National Park. 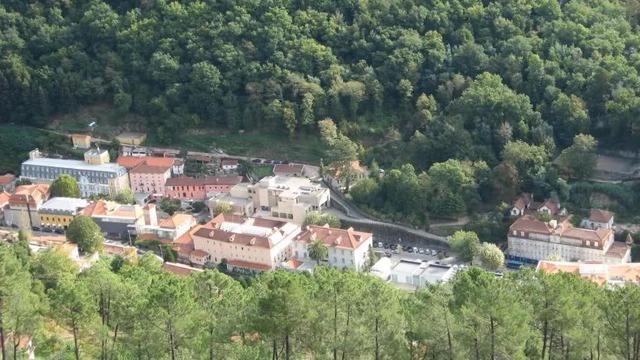 You can also choose to do a little trecking by ancient Roman footpath and in the evening enjoy a tasty dinner of Minho gastronomy. 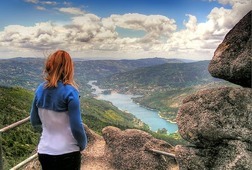 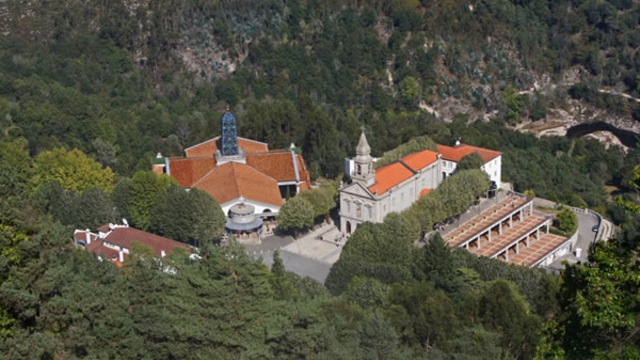 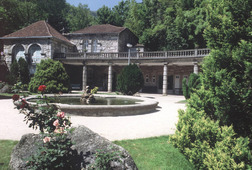 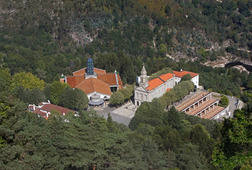 For overnight I propose a good night's sleep in one of the best hotels in the quiet Thermal village of Gerês. 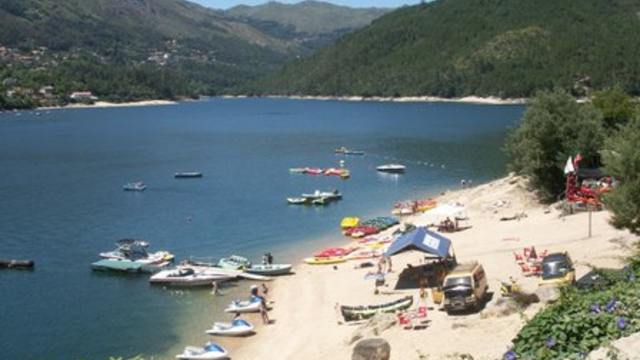 I can pick you up at Oporto Airport, Oporto City centre, Braga or Guimarães. 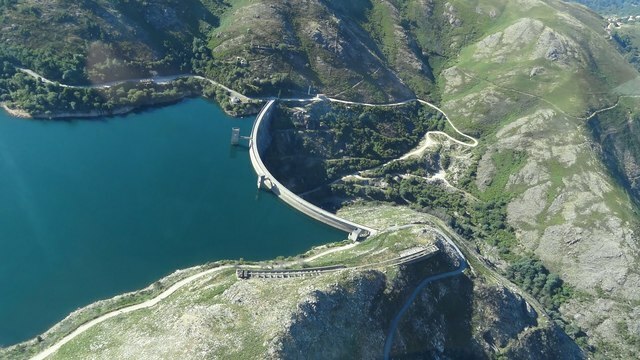 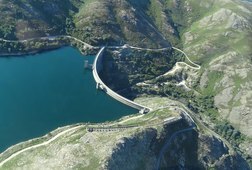 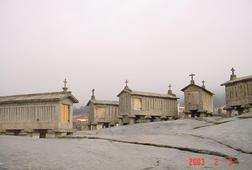 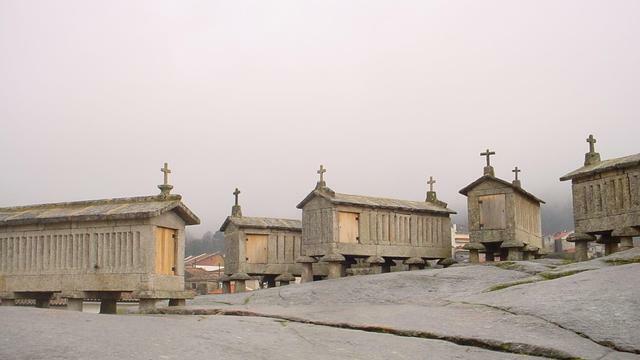 Then we will go towards the heart of the Peneda-Geres National Park, visiting the dam of Caniçada, The sanctuary of S. Bento da Porta Aberta, The dam of Vilarinho das Furnas, the Natural Ponds of Portela do Homem, the altitude viewpoint of Pedra Bela and the arado waterfall (the talleste in Portugal) between other points of interest to combine later. 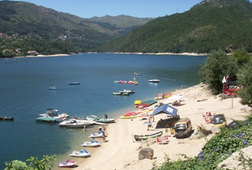 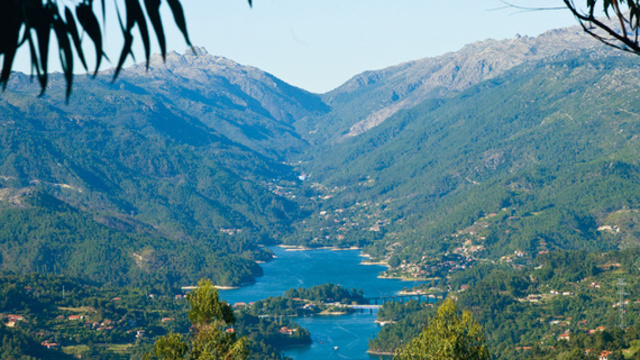 It will not miss also the time for a free short walk through the thermal village of gerês enjoying its traditional small traders and their green park. 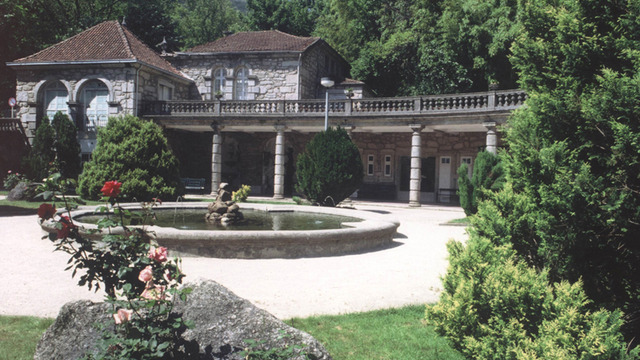 The overnight stay is not included in the price because it can vary depending on the type of sleep that the group would prefer: good hotel, hostel or campsite. 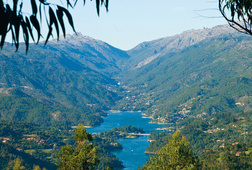 Receive special offers, VIP invites and exclusive updates for Braga.